Cliff Zammit Stevens' 10th Anniversary concert changes location due to unstable weather. 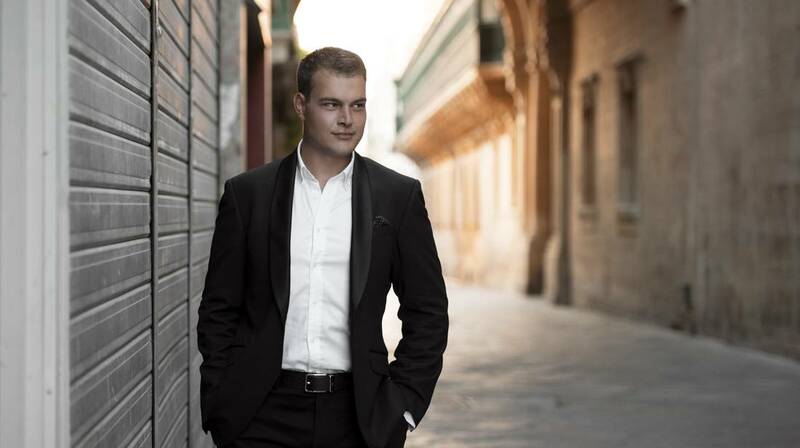 On the 3rd October, renowned Maltese tenor Cliff Zammit Stevens will celebrate the 10th anniversary of his extensive career by giving his largest annual concert in Malta to-date. The concert, which is supported by Valletta 2018, will now be taking place at the Mediterranean Conference Centre in Valletta at 8pm, instead of St George’s Square, due to unstable weather conditions. Cliff will be sharing the stage with local star, Ira Losco, accompanied by the Malta Philharmonic Orchestra conducted by Mro Philip Walsh. All those who have already purchased tickets should have been contacted and issued new tickets by showshappening.com. Should anyone require further clarification, contact Showshappening on [email protected].